“Sleep-deprived, breakbeat-driven vignettes of unclear authorship, from somewhere west of Lake Lagoda, near the Russia-Finland border. 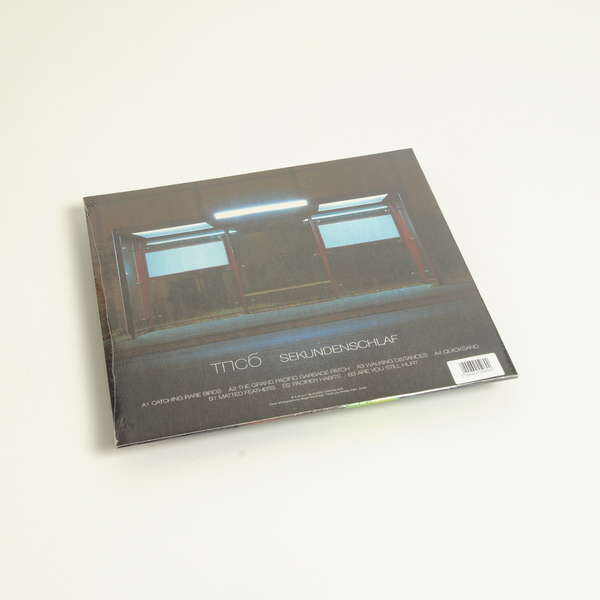 Sekundenschlaf has significant points of correspondence with contemporary European electronic music, as well as the golden age of (early) jungle and ambient techno. But its response to tradition, and to the zeitgeist, is idiosyncratic to say the least – with an atmosphere and psychogeography rooted in the tranquility and majesty of Western Russian nature, and the anxiety and distress of the country’s post-Soviet working class.